The Ford F-450 Super Duty is a costly vehicle to insure, with average annual rates $596 above the national average. The F-450 Super Duty provides poor cost-to-insure value, with a costlier-than-average insurance rate-to-MSRP ratio. GEICO furnishes the lowest car insurance premiums for the Ford F-450 Super Duty, with an average yearly premium of $773 — 44% more affordable than the mean among popular insurance companies. The costliest car insurance carrier for the Ford F-450 Super Duty is Texas Farm Bureau, with an average rate of $3,342 yearly. Explore the numbers below to uncover Ford F-450 Super Duty auto insurance rates from top auto insurance companies. How much does it cost to insure my Ford F-450 Super Duty? 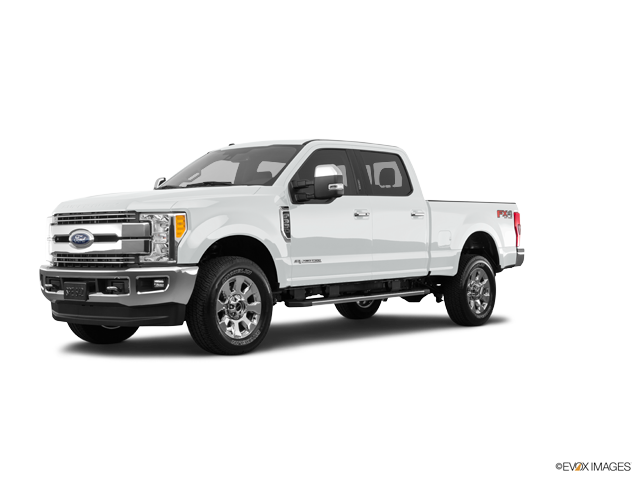 Compare all 2017 Ford F-450 Super Duty insurance rates. Compare all 2016 Ford F-450 Super Duty insurance rates. Compare all 2011 Ford F-450 Super Duty insurance rates.